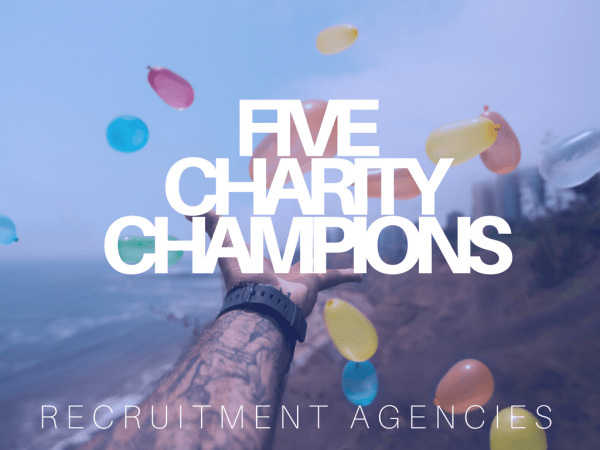 5 Recruitment Agencies Championing Charity. As a recruiter, money’s often the number one consideration in employment. But it’s also great to feel like you’re adding value to the lives of others. OK, you place great candidates in ‘fantastic opportunities’ but it’s hardly an altruistic industry. Working in a business that gives to charity means working with people who look out for others. The bottom line’s important, sure. But so is the world around them. They’re more likely to be conscious of individual circumstances and needs. If they look after people through charitable causes, they’re more likely to look after their staff. Who wouldn’t want to work for a business like that? These Hunted partners champion charity, here’s an insight into what it means to them. 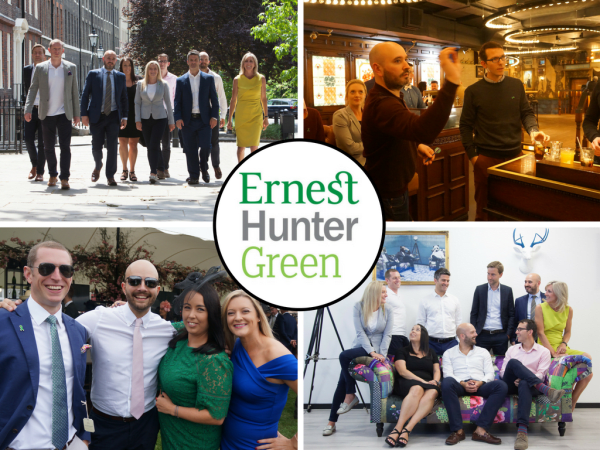 Ernest Hunter Green supports Mind in mid Herts. They’re a local charity affiliated with but not run by Mind. They do great work supporting people in Hertfordshire with the day to day struggles and challenges brought about by mental health issues and conditions. Co-Founder, Alex Cooper, met them and very quickly realised that they didn’t have the same fund raising support as their National namesake. This was a big part of EHG’s decision to partner with them. They could literally see where the money was spent and directly help. If EHG raise £500 then it goes towards running support groups or running counselling or training sessions. Or a new(er) sofa for one of their centres. They’ve raised money for Mind in Mid-Herts at every given opportunity not only through their team and individual running events but also through providing advice and access to tools and advertising platforms to aid their recruitment. 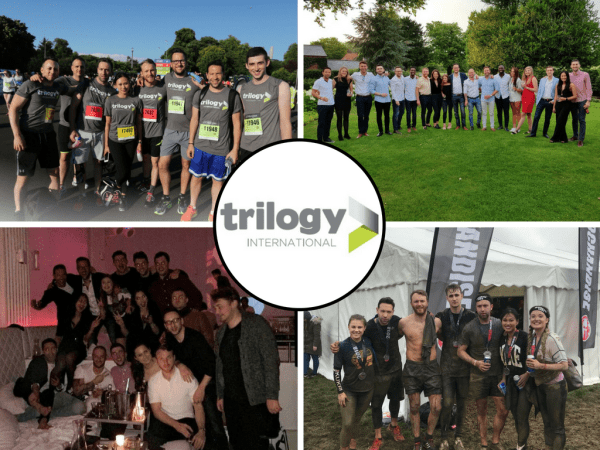 Trilogy have supported and raised money for the Alzheimer’s Society in sports challenges such as the Spartan Race, five-a-side football and the JP Morgan Corporate Challenge. They have a very tight knit office. A big part of that is the team choosing to do these fund raising activities with each other outside of work hours. Supporting a charity in the office helps with team building. It gives their recruiters a sense of accomplishment when they achieve their targets and help towards a great cause. From the company’s perspective, their partnership with the Alzheimer’s Society is part of their identity. Their involvement in charitable events is a great talking point with clients and candidates and cements their reputation as a great recruitment business to partner with. Youseek Founder, Nima, applied and was chosen as a Mentor for Chance UK prior to setting up Youseek. The process and his experience with Chance UK was hugely positive and incredibly positive. He was able to make a direct impact on a one-to-one basis. This made Chance UK the obvious choice for Youseek to support. They support Chance UK financially through their rewards scheme (link: http://youseekmedia.com/#referral) and an additional annual contribution. 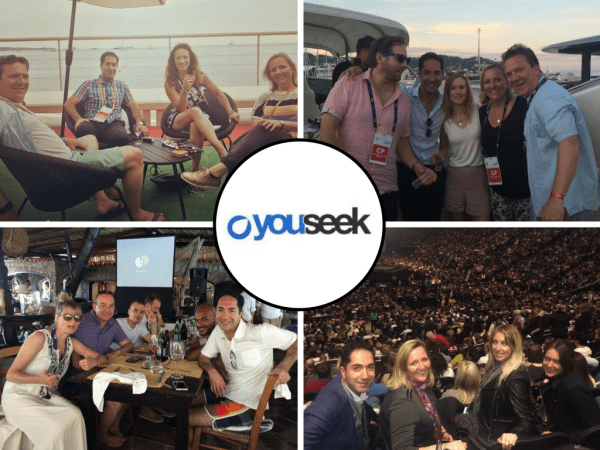 Youseek promote Chance UK’s services through internal presentations to their clients and increase awareness for them. Chance are always interested in recruiting Mentors. Supporting charity is hugely important to ENG, they realise that people face personal challenges, including their own staff. That’s why in 2017 they supported the Brain Tumour Research charity, it was a cause close to them. They ran the Wolf Run and held dress down and bake sales to raise money. At present they are partnered with ReThink Mental Illness. Mental Health is huge topic that often comes with a stigma attached to it. ENG had ReThink into their offices for an open discussion around Mental Health at what they could do to help. 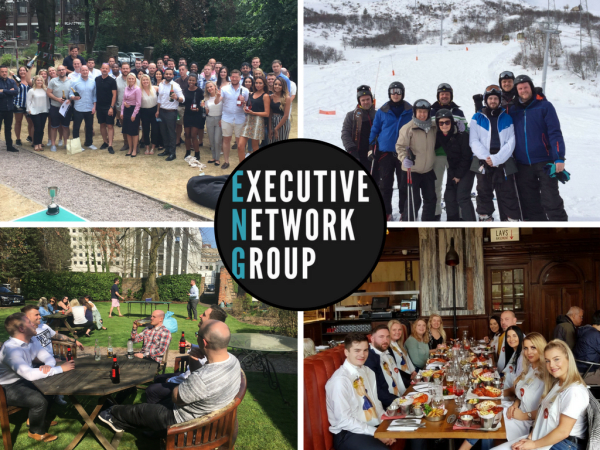 ENG have an employee assistance programme in place and partner ReThink, raising money for them with bake sales, name the baby contests and using their monthly dress down to raise money and support them. William Alexander wanted to support smaller grass roots charities and community groups where the money they donate could make a real difference to the local community. They wanted the money they raise to reach the people who need it and not get swallowed up by administrative expenses. Partnering with Sussex Community Foundation allows them to identify groups supporting causes that are particularly important to their employees. Causes like disadvantaged children & young people, the elderly, refugees & asylum seekers, those who suffer from drug & alcohol misuse or people suffering with mental health issues and the homeless. They have a charities coordinator that presents the shortlist to everyone and the whole team votes on who they’ll be supporting on each funding round. 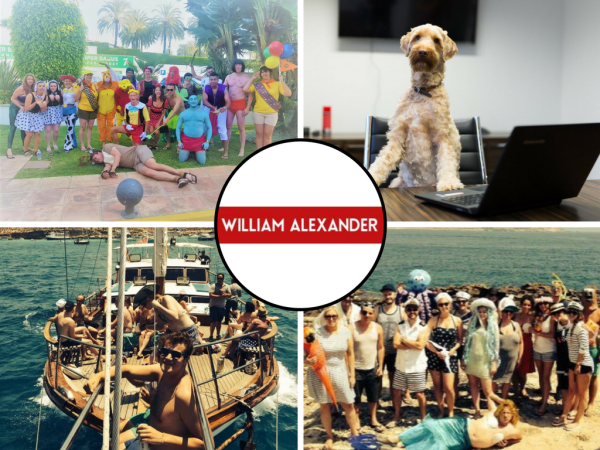 William Alexander have donated over £46,000 to 16 different causes in the last 5 years. They allow employees to take up to two days a year extra leave to donate their time to work for a local charity or community group.